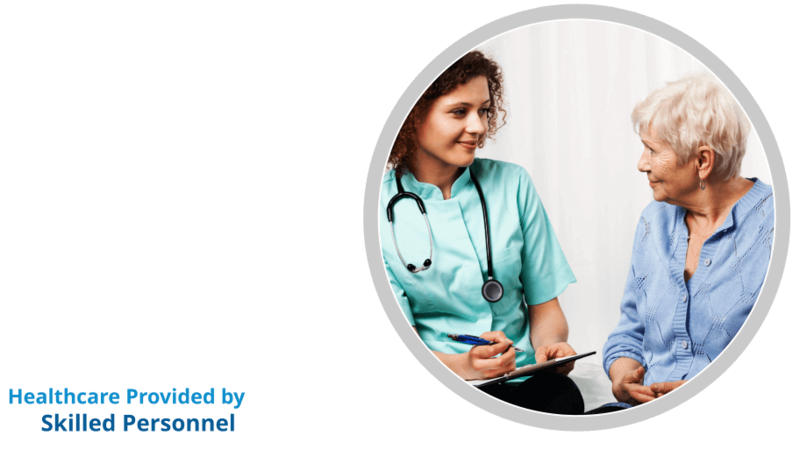 3 Common Causes of Senior Stress | Supreme Touch Home Health Services Corp.
Our body responds to what we think, feel and act. If we are stressed out, our brain sends signal to other parts of the body that something is not right. This is might be a mundane condition that we all feel everyday but it heightens as we grow older. The seniors tend to be more sensitive with their surroundings and the people around them. Thus, they get stressed out and frustrated easily when they cannot understand what is happening around them or they feel left out in the crowd. Usually, stress caused by our environment results to deterioration of health. 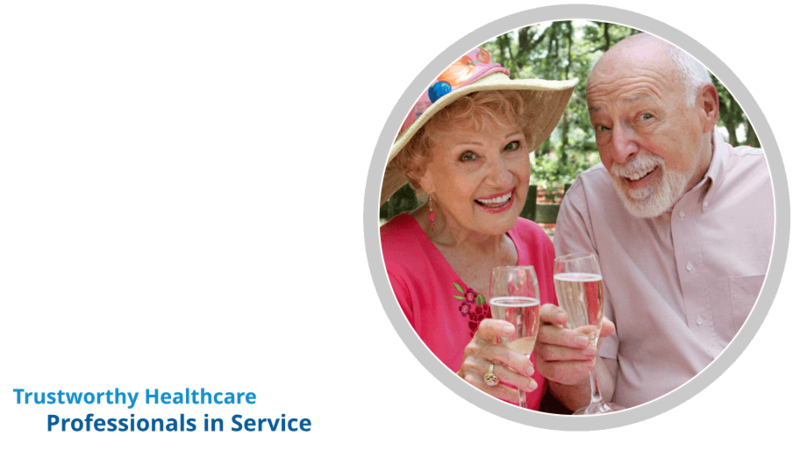 So let us discuss in brief about senior stress and find out how we can help eliminate this. What are the common causes of senior stress? When we grow old, we are very sensitive when it comes to our family. If we cannot keep up with the latest updates about our grandchildren, we feel left out. If we cannot go with them on a family vacation due to our health condition, we feel neglected. This is the common feeling that our seniors never tell us. They cannot communicate what they truly feel because they fear that they will just be ignored. This can really increase the stress level among seniors. 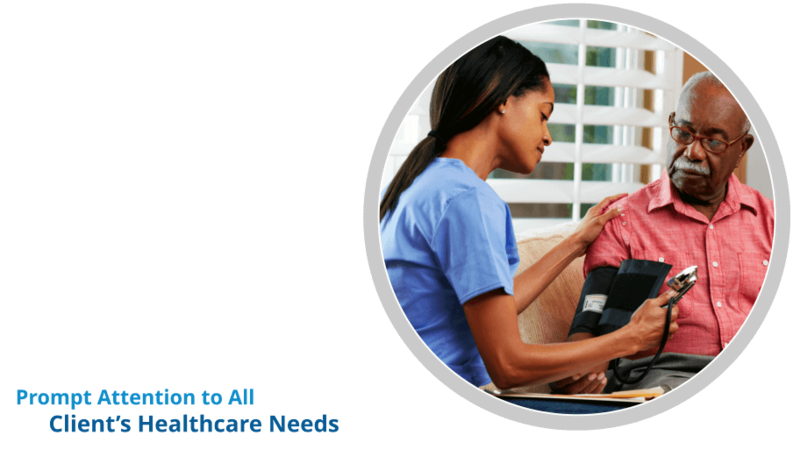 What is advised by health experts including Supreme Touch Home Health Services Corp., a reliable name in home health care in Columbus, Ohio, is that you get a caregiver who can be with them everybody. It helps to have a companion who will be with them, listen to their stories and make them feel that they are valued. 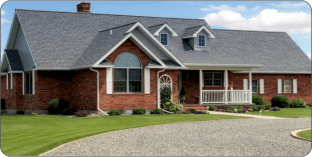 The senior’s body condition can also be a factor. Aging or diagnosing a certain disease can also increase the stress. 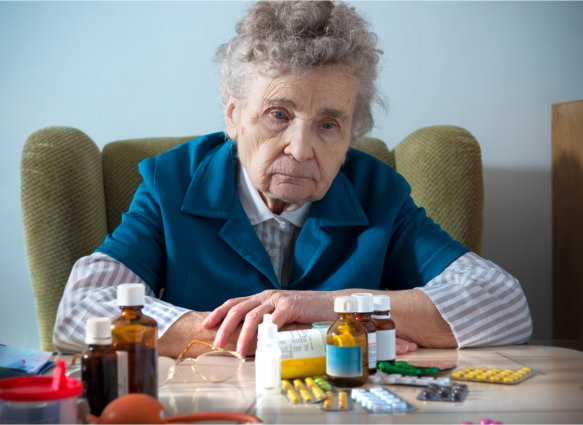 When our seniors are experiencing too much pain or they are left alone in the hospital by themselves waiting for someone to visit them can really add up to the anxiety and stress that they are feeling. It is also stress when they are having a hard time eating or taking care of themselves because of their condition. 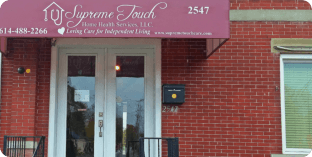 What we recommend at Supreme Touch Home Health Services Corp., a trusted partner in home health care in Columbus, Ohio, is that if you cannot look after your loved ones at least hire a caregiver who can attend to their needs all day. This is one of the most common causes of stress among seniors. As they age, they feel like they are becoming more useless, less productive and less needed in the family. Plus the added fact that they need extra help to get things done. They feel too dependent on others. These thoughts will constantly linger in them that will eventually lead to anxiety and depression. Indeed, stress can be the primary cause of sickness if it cannot be eliminated. If we constantly put ourselves and our loved ones under pressure and anxiety, it will eventually lead to physical exhaustion. 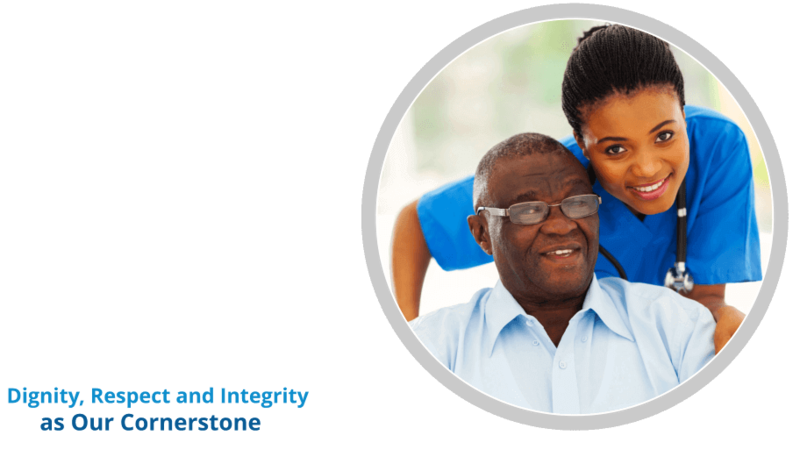 For more information about handling senior stress, let our caregivers at Supreme Touch Home Health Services Corp., your partner in home health care in Columbus Ohio help you. You can contact us through 614-488-2266 or you can visit our website www.supremetouchcare.com for more details. 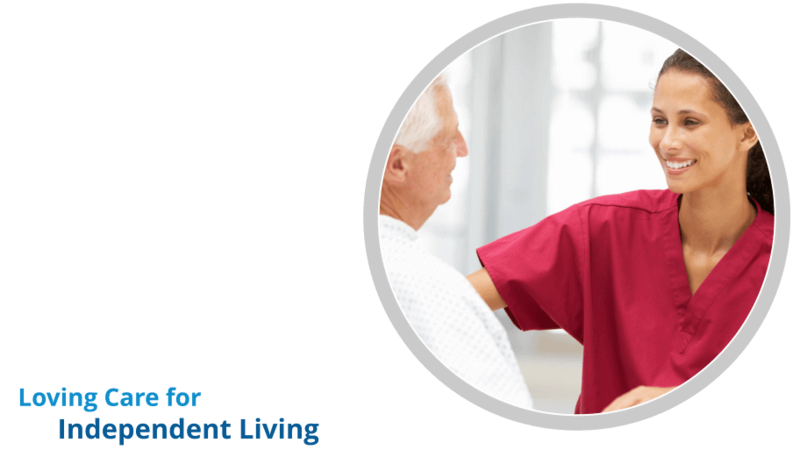 This entry was posted in Home Health and tagged home health care, occupational therapy, physical therapy, skilled nursing care. Bookmark the permalink.